Lakeside Home Inspection, LLC is Ozaukee County's Premier Home Inspection Company. 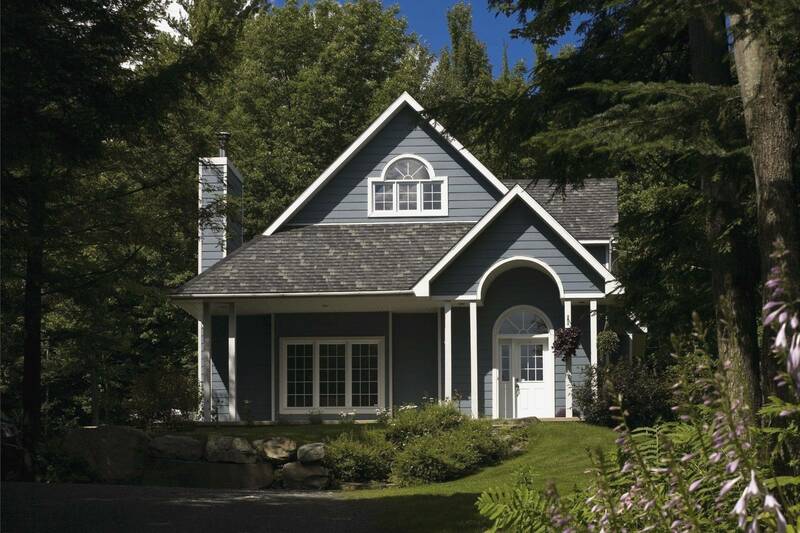 When you choose Lakeside Home Inspection, LLC, you will get an in-depth visual examination of the interior, exterior, structure, foundation, and all operating components of your home. The inspection will be performed by a fully insured, state licensed home inspector using the latest tools and vast knowledge to determine the condition of your home and its components. Jeremy encourages you to be there for the inspection to ask questions, get tips on maintenance, and to see your home through the eyes of a home inspector. After the inspection you will get a full report with pictures containing 35-50 pages. This report will address the overall condition of the home, along with safety issues, major concerns, and repair items. We proudly serve Ozaukee, Washington, Sheboygan, and Milwaukee Counties.